Remove the scales and smoothen out the skin. This is especially true for topical treatments that are applied onto the skin. Psoriasis treatment can be divided into three main categories: light therapy, topical treatments and systemic medication. 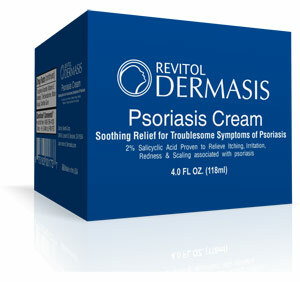 The best effect is the cream for psoriasis in conjunction with sessions of phototherapy. This form of treatments makes use of artificial light. The skin is exposed to a controlled amount of natural sunlight as well as artificial ultraviolet A or ultra violet B light. This can be alone or in combination with other medication. Sunlight: UV light is a wavelength that is too short for the human eye to see. When the skin is exposed to UV rays from the sun, the activated T cells die and this slows down skin cell turnover. This reduces the scaling and inflammation. Exposure to sunlight improves psoriasis but only in small amounts. UVB phototherapy: Controlled exposure to UVB light may improve the mild to moderate forms of psoriasis. 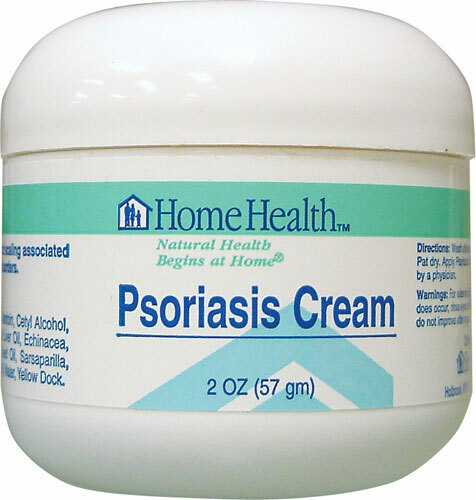 It can also be used to treat single patches of psoriasis and psoriasis that is resistant to topical treatment. Narrowband UVB therapy: This is more effective that broadband UVB therapy and is usually administered 2-3 times a week. It improves the skin condition and requires less maintenance but it may cause severe and longer lasting burns. Psolaren plus ultraviolet A (PUVA): This involves taking a light sensitizing drug before exposure to UVA light. This form of treatment is mostly used for severe forms of psoriasis. Goeckerman therapy: This is the combination of coal tar and UVB treatment. The two together are more effective than when used alone since the coal tar makes the skin more receptive to UVB. Pulsed dye laser: It used light to destroy the tiny blood vessels that contribute to the plaques. Combination light therapy: It combines UV light with other treatments like retinoid. Topical corticosteroids: They are the most prescribed medications for treating mild to moderate psoriasis. They slow down cell growth and this reduced inflammation and itching. They range from mild in strength to very strong. For sensitive areas, low potency corticosteroid ointments are normally used. The doctor may prescribe stronger corticosteroid ointment for the smaller areas of the skin, for persistent plaques on the hands and feet and when other forms of treatment fail. Anthralin: This is believed to normalize the DNA activity within the skin cells. It can also remove scales making the skin look smoother but it can irritate the skin and it also stains everything it touches. Vitamin D analogues: These are synthetic forms of vitamin D and they also slow down skin cell growth. Topical renoids: They are used to treat sun damaged skin and acne but tazarotene was developed specifically for treating psoriasis. Calcineurin inhibitors: They are approved for treating atopic dermatitis but they are also used in treating psoriasis. They are thought to disrupt T cell activation and this reduces inflammation and plaque build-up. Salicylic acid: They are available over the counter or through prescriptions. It promotes sloughing of dead skin cells and thus reduces the scaling. It is used in combination with other medication to increase its effectiveness. It is also available as scalp solution and medicated shampoos. 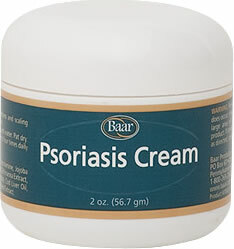 Moisturizers: Used by themselves, they won’t heal psoriasis but they do reduce scaling and itching. They also help in combating the dryness other therapies bring about. Coal tar: Coal tar may be the oldest form of treatment for psoriasis. It reduces itching, scaling and inflammation. It is available in over the counter shampoos, oils and creams but one can get it in higher concentrations by prescription. If you have severe or resistant forms of psoriasis, the doctor may prescribe injected or oral drugs in addition to a cream for psoriasis. Some of the drugs have severe side effects thus they are only used for brief periods of time. Retinoids: They reduce the production of skin cells in severe psoriasis. Once stopped the signs and symptoms usually return. Side effects include hair loss, itching and skin and mucus membrane dryness. Methotrexate: It s taken orally and it decreases the production of skin cells and reduces inflammation. It also slows down progression of psoriatic arthritis in some patients. It can be tolerated in low doses but may cause fatigue, appetite loss and an upset stomach. Cyclosporine: It suppresses the immune system but increases infection risk and other health problems. It also may make the patient susceptible to high blood pressure and kidney problems. Thioguanine: It is almost as effective as cyclosporine and methotrexate but it can be combined with phototherapy. Side effects include anemia and a decrease in platelets and white blood cells. Immuno modulator: These include infliximab (Remicade), alefacept (Amevive), ustekinumab (Stelara) and etanercept (Enbrel). They are administered by intramuscular injection, intravenous infusion or subcutaneous injection and are used to treat people who don’t respond to traditional forms of therapy. Doctors choose the treatment based on the severity if the condition and areas affected. The best way is to start with mild forms then move up the ladder if necessary. The goal is to find the most effective form of treatment to slow down cell growth at minimum side effects. In spite of the availability of a wide range of treatment options, psoriasis can be quite challenging. The disease is quite unpredictable as it goes through an improvement cycle only to worsen later on. What may work well for one person may not work at all for another and this is why treatment also varies greatly. If you aren’t improving at all, talk to your doctor to recommend other forms of treatment. 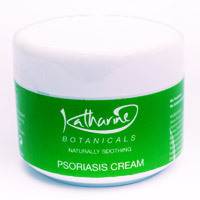 Remember, a cream for psoriasis may yield results for others but not you, so don’t get frustrated.